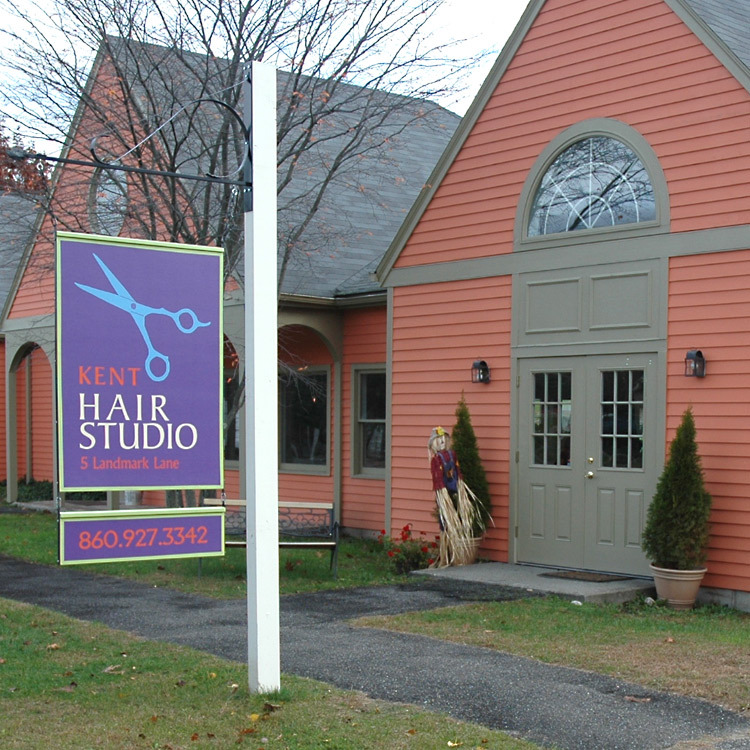 A hair salon offering great service to clients of all ages. We have four professional stylists to assist you in your new look. We offer multi-dimensional color services, single process color, foils, facial waxing, perms, sets and up-dos as well as haircuts. HOURS: Tuesday – Saturday: 8 AM – 5 PM and by appointment.